Home » Do You Need Local Listings? » digital marketing » Do You Need Local Listings? Rethinking Social Media Strategies for Your BusinessWordPress Adds Advanced SEO Tools to Improve Your Site! When people use search engines such as Google, they will sometimes be given suggestions for local listings. For example, let’s say you are looking for a chiropractor. 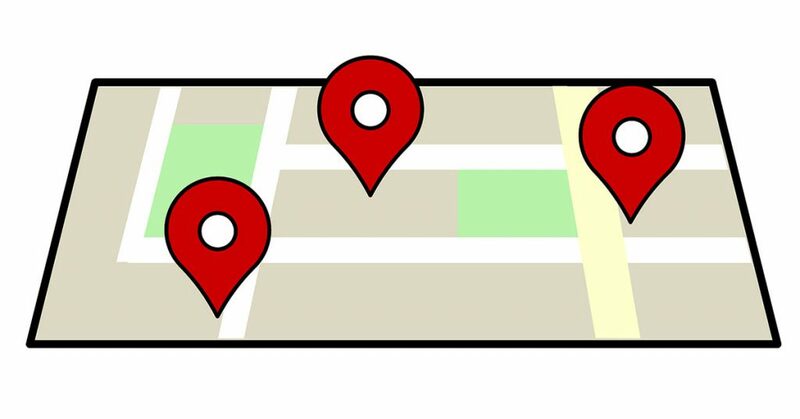 Without using the term “near me” the search engine may automatically suggest a local business based on their location settings. So, does this mean that you don’t need a local listing? Well, it depends. If you are a chiropractic office that is looking to draw in local patients, then a local listing will certainly grow your business. If you are a local brick and mortar business that offers services or products nationally, it still might benefit you if you show up in a local search. To break down the process for you, MyCity Social defines a four-step process that will help you determine whether or not you need a local listing. We are an SEO services company in Orlando that helps businesses thrive online. SEO stands for search engine optimization. They are the key terms implemented in your company’s website and blog posts that help it rank in the top slots in Google. With the teetering patience of most online users nowadays, it can be hard for your business to be discovered unless it is one of the top choices for people to click on. Let’s use the chiropractor office as an example again. Somebody searching for chiropractic services might look up “chiropractor near me” or “back pain relief.” These will be key terms you want to implement in your website copy. Pick two key terms and use them for the following steps to determine your local listing. Once you have your key terms picked out, you will need to divide them into categories: Implicit, Explicit, and Near Me. An implicit term might be just “chiropractor.” Search this key term in your browser and note how many local oriented results come up. After that, try an explicit term such as “Orlando chiropractor” and count how many different community listings come up. These will be your competition. If there are enough of these, then you will need a local listing. The same goes for a search for “chiropractor near me.” See how many of these show up and make notes. These will give you a rough example of how many businesses in your niche appear as a local listing. Now that you have your key terms and have searched them, examine the search engine results page. How many local listings come up under these key terms? Do any show up at all? A search for “SEO services company in Orlando” might show up more so than a simple search for “SEO services.” If you aren’t getting a ton of community listings, then it may not be beneficial for your company to have one. You can change up your keywords to see if others are being used to find local companies, but you want to be as specific to your business as possible. If local keywords show more results than implicit terms, then you will want to enforce local listing. The next step is categorizing these results in a chart of some form. Make lists of local businesses, local pages, and national pages. Determine the percentage that comes up for each of these according to your implicant, explicit, and near me key terms. These results will be able to dictate whether or not it is worth it to develop a local listing for your business. If you need help with your local listings, call MyCity Social! We are an SEO services company in Orlando that helps businesses grow! August 27, 2018in digital marketing, digital marketing company miami, internet marketing, orlando seoby MyCity SocialComments Off on Do You Need Local Listings?